Work has already started on the Saint George’s Day celebrations which will take place in the Gravesham and Dartford on Tuesday April 23rd. 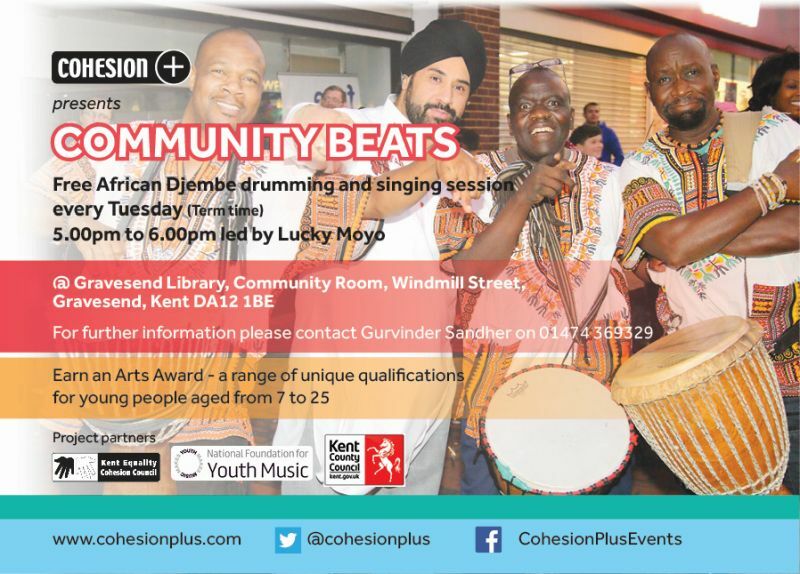 The annual Saint George’s Festivals which are organised by Cohesion Plus in partnership with Kent Equality Cohesion Council supported by Gravesham Borough Council, Dartford Borough Council and Arts Council England. 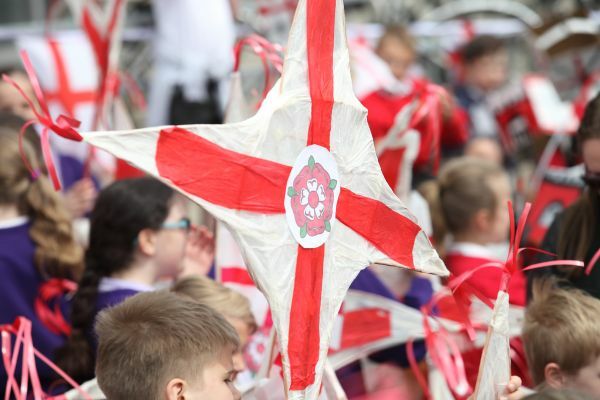 The celebrations will be some of the biggest taking place in England on Saint George’s Day. The aim of the events is to celebrate the patron Saint of England and bring together the diverse communities in the boroughs to celebrate this important day. 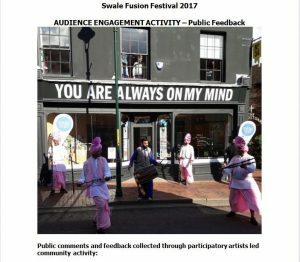 The celebrations in Gravesham will take place between 10am and 11.30am and in Dartford from 12.30pm to 2.30pm. The highlight of the celebrations will be the school parades which will feature 22 local schools and some 1000 young people from across the boroughs and will be working with our artistic partners Same Sky to create pieces of visual art which they will display in the parades.